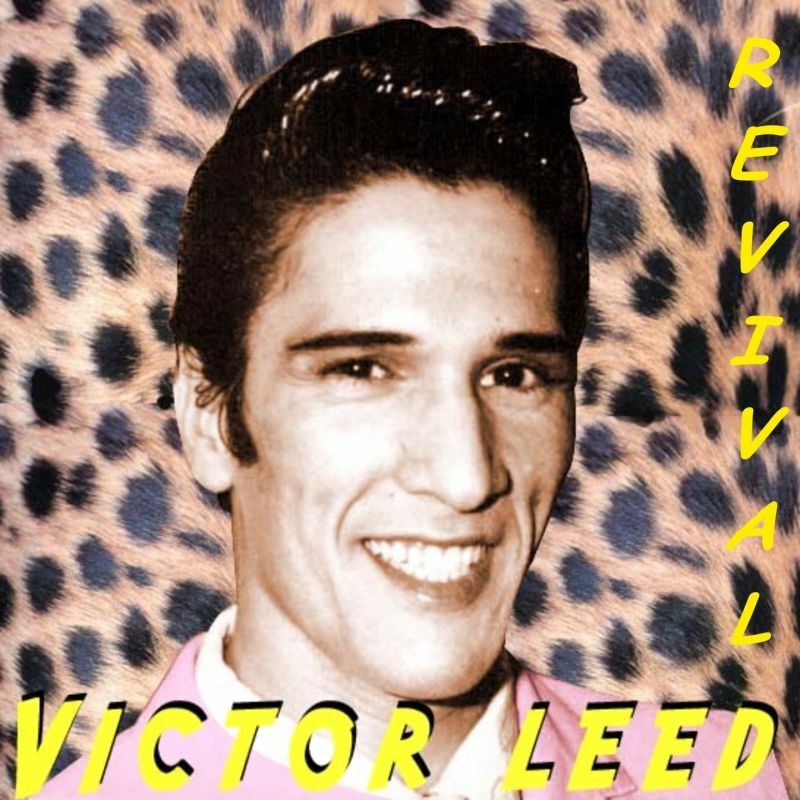 “REVIVAL”14 Titles of Victor Leed on sale on Itunes. Download ! Bernadette Lafont presents Victor Leed. American presentation of Victor Leed. Victor Leed jokes about “Hop que c’est fou”.